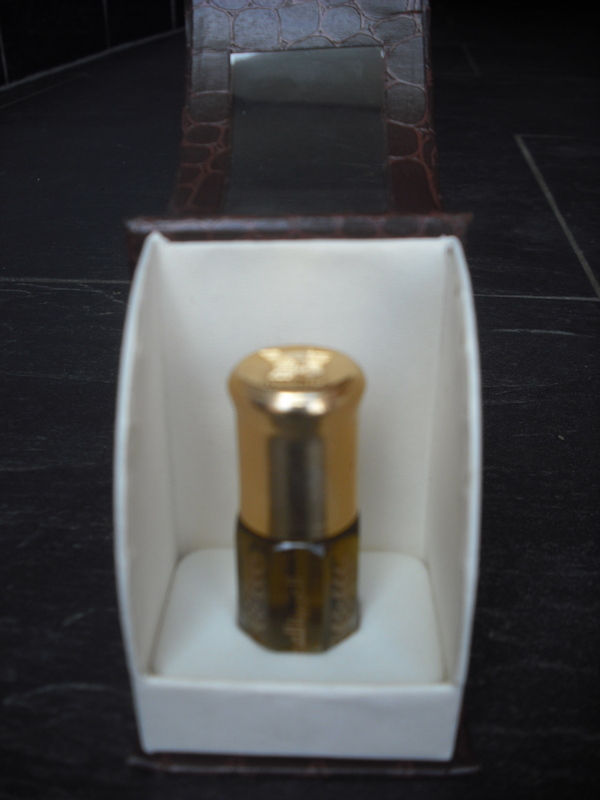 This entry was posted in perfume, Scents and tagged earthy, floral, gem-stones, luxury, musky, Oud, perfume, scent, sensual. Bookmark the permalink. Oh Anna, I’m jealous as hell. I bet you smell incredible. Thanks for sharing all of your expertise and enthusiasm. Girl, it’s so nice every time I see you here, and yes….the scent is divine!